With everything going on in Florida with the hurricane I really want everyone to be as safe as they possible can be. 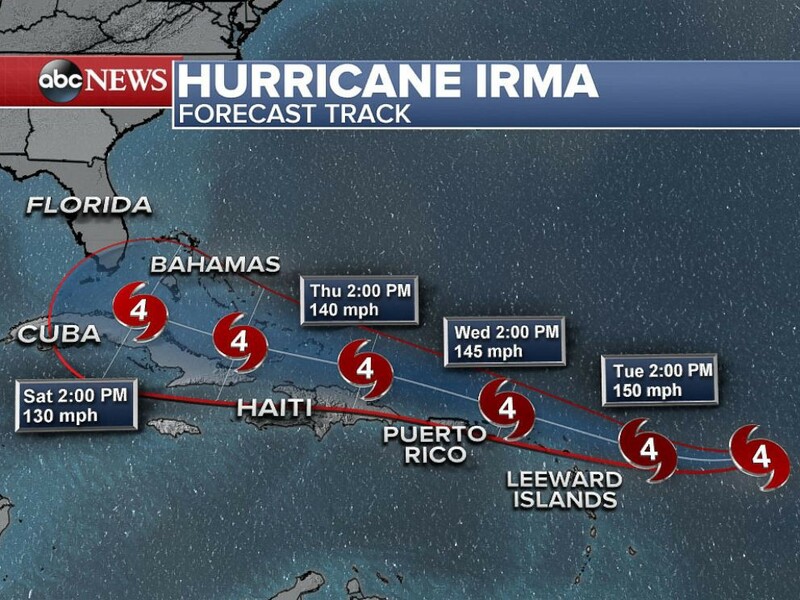 Hurricane Irma’s Track so far. I put together a list of things my family is going to do to prepare for Hurricane Irma and I wanted to share it with you guys. I tried to be as general as possible when it came to certain things and know this list is everything I could think that could possibly go wrong. If you see some things missing that you do and want to add, go ahead! I made it printable for you guys. I woud appreciate it if you told me what you’re adding so I can add it to my list too. So that’s what I’m going by for the next couple of days and so should you guys. Stay safe and ttyl everyone! Click here for the Checklist!